The deputy was treated at the scene but did not go to the hospital. The search continues for the suspects. 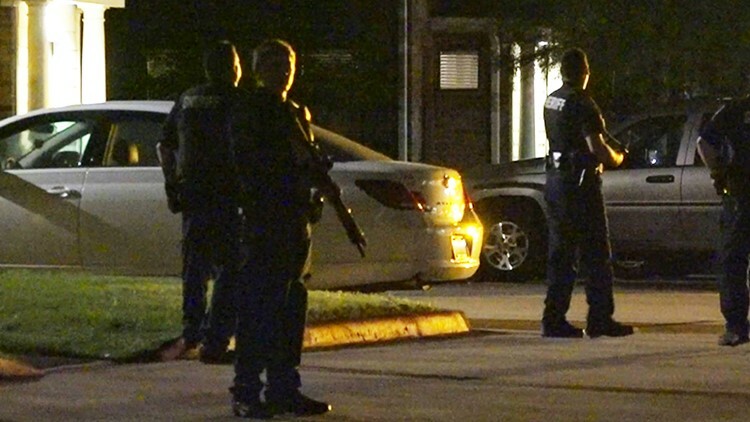 KATY, Texas — An off-duty deputy with the Harris County Sheriff’s Office was hurt during a struggle with three suspects who were caught breaking into an apartment complex. 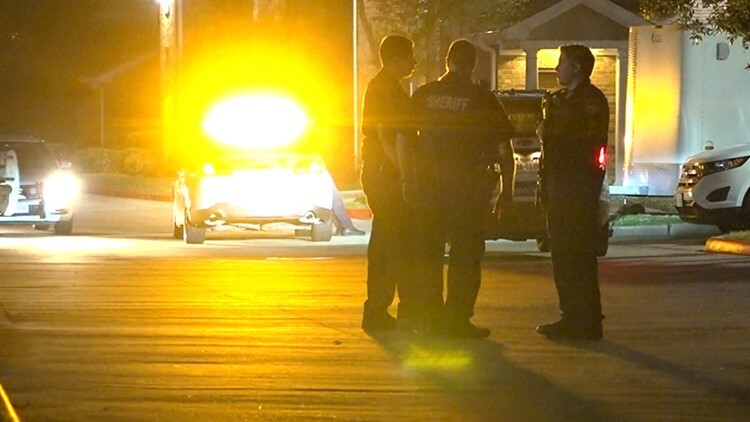 The incident happened late Tuesday night in the 1500 block of Katy Gap Road in the Katy area. The deputy attempted to stop the suspects when he saw the break-in underway, according to HCSO. While trying to stop them the deputy was hurt, and the suspects fled the scene. Texas DPS brought in a helicopter to assist with the search, but at this time no arrests have been made. Paramedics checked out the deputy at the scene, but he was not taken to the hospital.